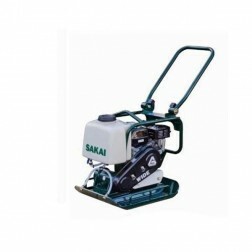 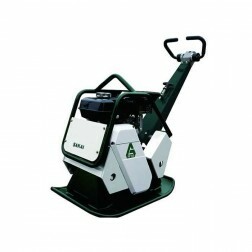 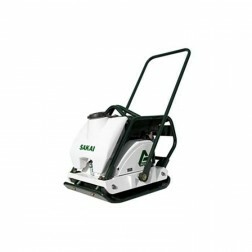 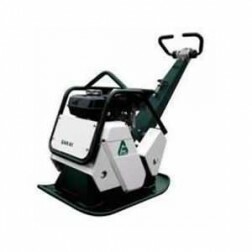 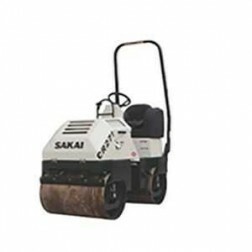 Sakai vibratory compactors were introduced to North America in 1976 and since that time have gained recognition as one of the most state-of-the-art rollers around. 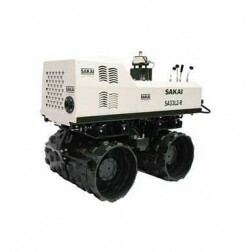 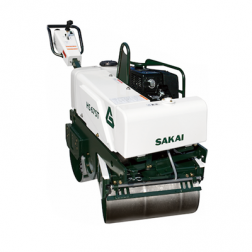 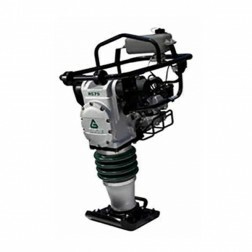 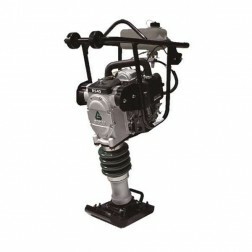 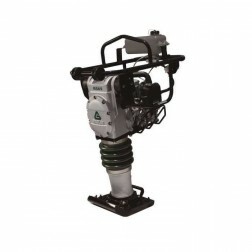 Their solid line-up of high force vibratory soil compactors and high frequency vibratory asphalt rollers, Sakai has become one of the strongest compaction product lines in America. 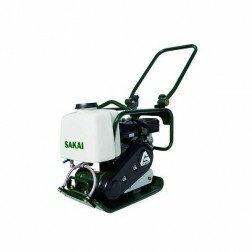 Sakai rollers have one of the best service records in America.